Main Street Day Spa is now offering this service. It can be a stand alone appointment or combined with the Aveda Perfecting Plant Peel. 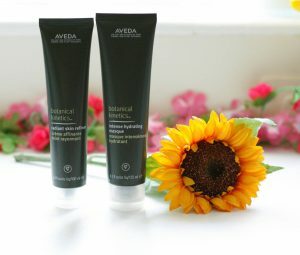 A great product for home care after this service is the Aveda Intense Hydrating Masque.